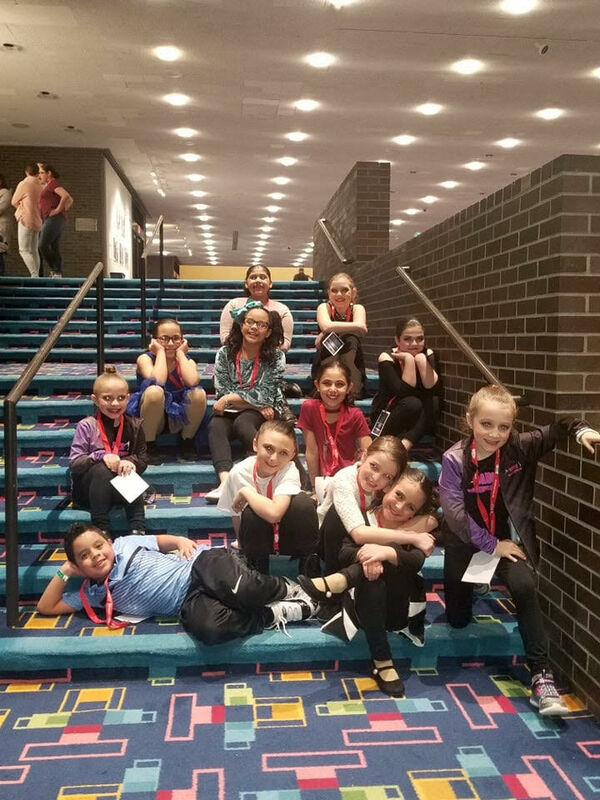 Sunday February 24th the Dance Connection Competition Team performed for a packed theater at the Concert Hall at the State University of New York’s Purchase College in Purchase, NY to raise funds for Dancers Responding to AIDS. The team had raised money through ticket sales, online fundraising and put together a themed basket for the annual cocktail reception and auction. Before performing, they were able to participate in a musical theatre dance workshop with renowned choreographer Billy Griffin whose credits include the Broadway and first national tour of Mary Poppins, Young Frankenstein, and White Christmas, and later on in the evening they took to the stage to perform their numbers “Beauty and the Beast” and “Hard Knock Life”. The studio also had 2018 Dancers Inc. Dancer of the Year Emily Civitella, 2018 Mr. Teen Dancers Inc. Thomas Henderson, and Competition Team Member Ginger Mastrosimone representing the studio in Dancers Inc.’s performance for the evening. 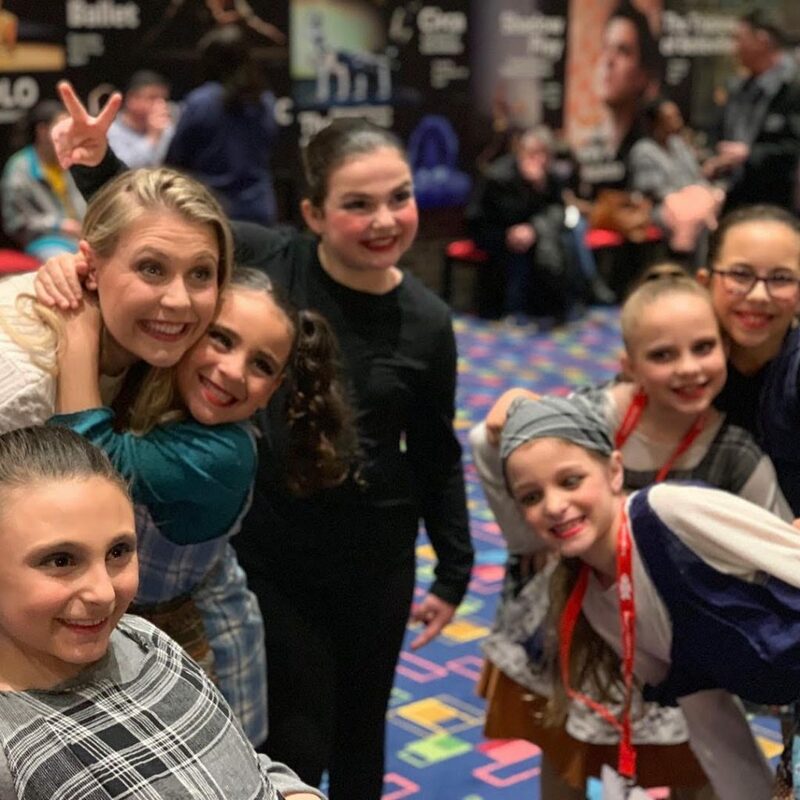 Our team had a wonderful experience this weekend coming together with studios and performers from different cities and states to share our talents and passion for dance while helping a truly worthy cause. 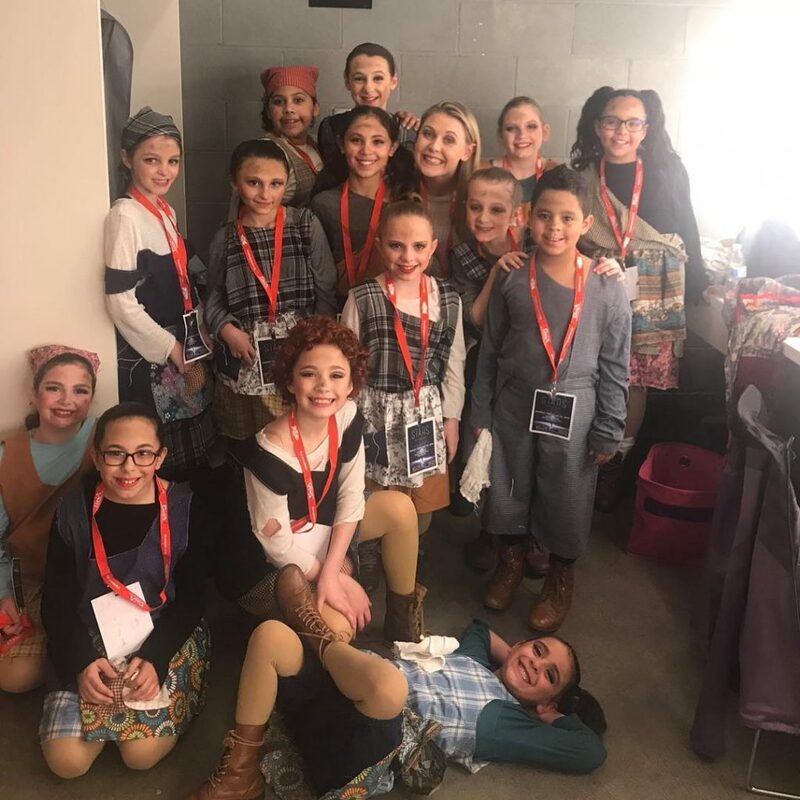 Giving back to our community is an essential part of our team’s mission and a value we work to instill in our dancers”, Mary Naftal, Artistic Director. Dancers Responding to AIDS and Broadway Cares/Equity Fights AIDS has awarded more than $6 million in grants to AIDS and family service organizations in New York, Connecticut, Massachusetts, and New Jersey last year providing access to lifesaving medications, counseling, nutrition and emergency financial assistance.